Office Hours: Thursdays 10-11 a.m. & 3-4 p.m., or by appointment. Yep, K.S. (2017). Asian American Studies and Interrogating the Civic in Civic Engagement. In Handbook of Service-Learning for Social Justice, edited by Darren E. Lund, Wiley Press. Yep, K.S. & Mitchell, T.D. (2017). Decolonizing community engagement: reimagining service-learning through an ethnic studies lens. In Cambridge Handbook for Service Learning and Community Engagement, edited by Dolgon, C., Eatman, T. & Mitchell, T.D., Cambridge University Press. Yep, K. S., Zhao, T, Pang, S., Wang, C., & Wang, P.. (2014). The revised naturalization exam and Chinese immigrants in the United States: key issues for social workers. Journal of Ethnic and Cultural Diversity in Social Work, 23(4), 271- 288. Yep, K. S. (2011). Why are you so mad? : mediating racial conflict in service-learning classrooms. In Democratic Dilemmas of Service-Learning: Curricular Strategies for Success, Cress, C. & Donahue, D. (eds. ), 110 – 118. Sterling, VA: Stylus Publishing. Yep, K.S. (2009). Outside the paint : the racial and gender politics of basketball in San Francisco’s chinatown , 1930- 1950 . Philadelphia: Temple University Press. Yep, L. and Yep, K. S. (2008). Dragon’s child: the story of Angel Island. New York : Harper Collins. 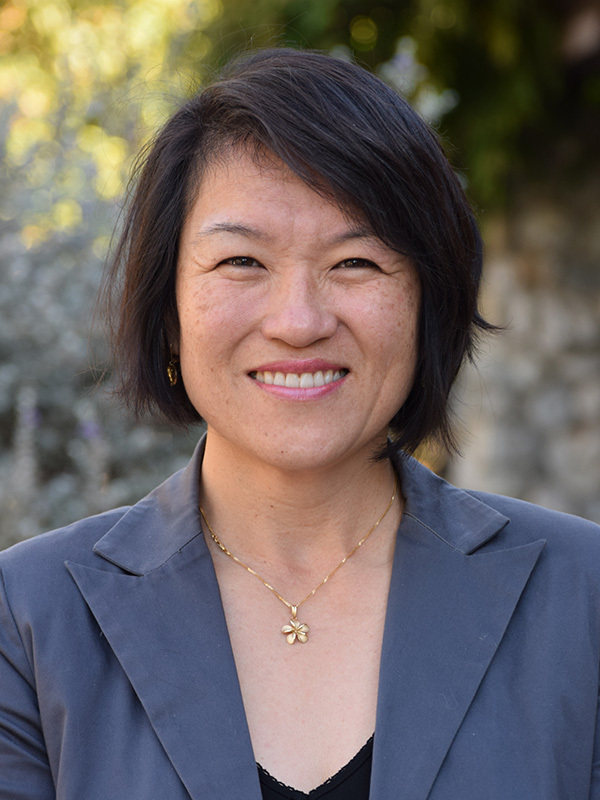 Professor Yep received a grant from the California Council for the Humanities for her digital social documentation project “Women, Faith, and Action,” co-directed with Rev. Deborah Lee, 2009- 2010.